Literary Lindsey: I've read one book from this author and need to read more! I've read one book from this author and need to read more! 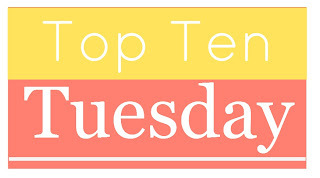 It's Top Ten Tuesday time! This week, we are talking about authors we have read once (or more), but we haven't read through their entire works yet! While the prompt said author we have read once, I may cheat a bit and list some authors where I have read a few, but not all of their books yet! The Lost is about a woman who finds herself stranded in a mysterious town along with the your misplaced car keys and abandoned dreams. Sarah Beth Durst has published several books before, but what I'm really wanting is a sequel. I'm in luck - The Missing will be out later this year. 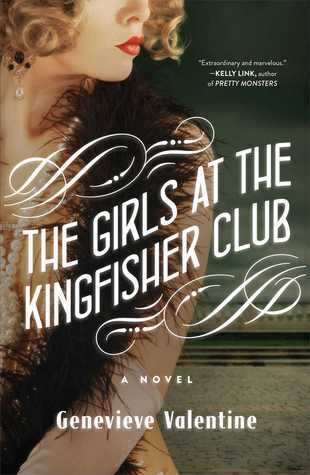 I adored The Girls at the Kingfisher Club, a retelling of the Twelve Dancing Princesses story set in the roaring 20s. I'm going to have to pick up Mechanique and see if it is just as good! Like every other reader, I fell head over heels for A.J. Fikry and the other characters in this book. Gabrielle Zevin has written many other books and I am especially interested in her novel The Hole We're In and the Anya Belanchine series. 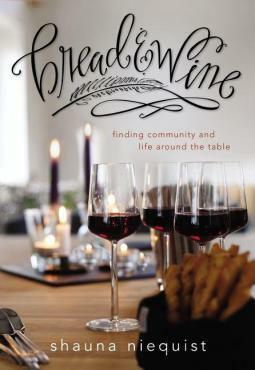 Bread and Wine is a book of vignettes and recipes. It's about living an open life and inviting others to be a part of your life, whether all is well or your house is in shambles. I am excited to read Niequist's backlist (Bittersweet and Cold Tangerines) as well as her upcoming devotional Savor. 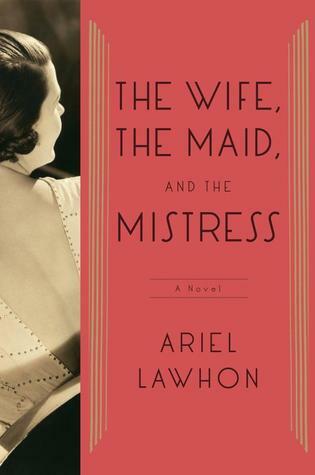 The Wife, the Maid, and the Mistress was an awesome historical fiction novel based on actual events. I'm psyched to read Lawhon's upcoming book Hindenburg. Hild took me to another time and place and gave me a great new historical heroine to root for. Griffith has a big backlist that I'm excited to jump into, but I'm most excited about the Hild sequel that is in the works! 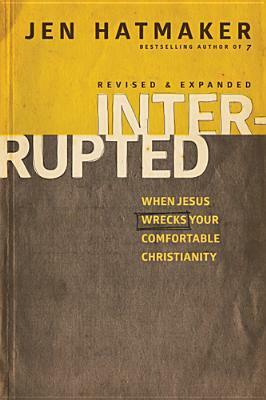 Jen's book Interrupted really made me rethink what we should be doing as Christians and as the church. I've had her book 7: An Experimental Mutiny Against Excess sitting on my shelf for a long time. I think it needs a move from my tbr shelf to my already read shelf! 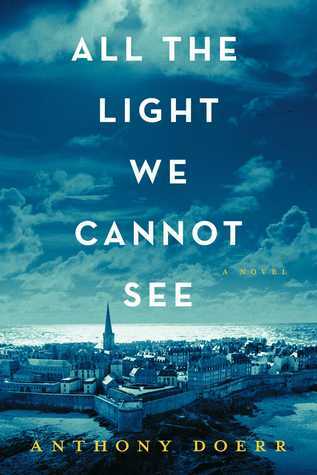 All the Light We Cannot See is one of my favorite books of the year. Doerr has several other novels and short story collections for me to read. Yay! 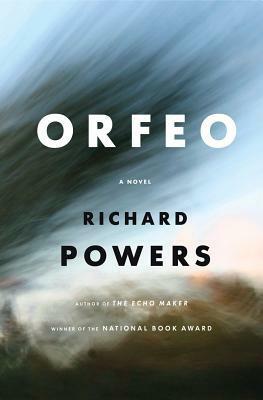 I read Powers' novel Orfeo earlier this year and read The Echo Maker while in college. There is a big backlist to read through and I am especially interested in The Time of Our Singing. Well, I've only got nine books. Oh well! Whose backlists are you excited to read? Great list! 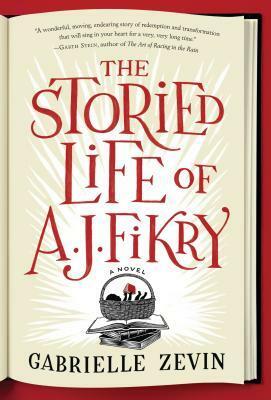 I just added Hild to my wishlist and already have AJ Kikry on it. I downloaded The Lost last month, made the mistake of checking out Goodreads where it didn't get much good buzz and put it aside. Now I will have to pick it up and read it, since I trust your taste in books. Thanks for sharing all this. 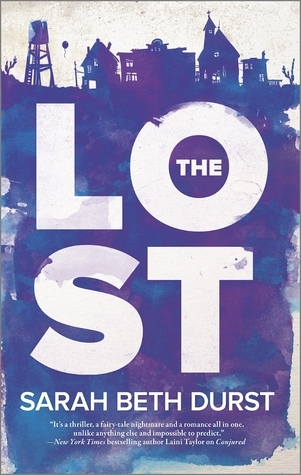 The Lost really isn't my usual pick for a book and I wasn't sure I would like it at the beginning, but it really sucked me in. I hope you enjoy it too! Nice list! If I had planned ahead of time, I would have tried to participate this week 'cause I like this theme. I haven't read any of these books yet. All The Light We Cannot See looks really good. It was one of those books that I thought could not possibly live up to the hype. But it did! I really like the sound of Bread and Wine. It's kind of amazing how much of socialization occurs around food. Culture is wrapped around it, in a way. I think I have Hild in my vast TBR pile. It looks like such a good book. You've got a good list of books, Lindsey. Thanks Jan! 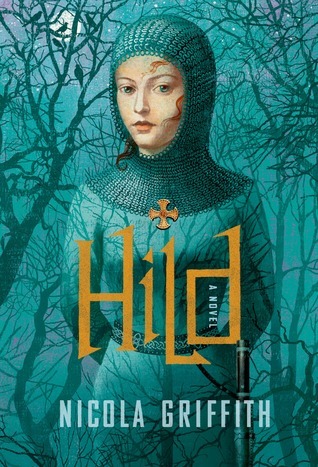 Hild is some really fantastic, immersive historical fiction. I hope you get the chance to read it soon!